Tomar El Oro, the stakes winning three-year-old American Quarter Horse stallion favored to win the race, unexpectedly lost miserably. 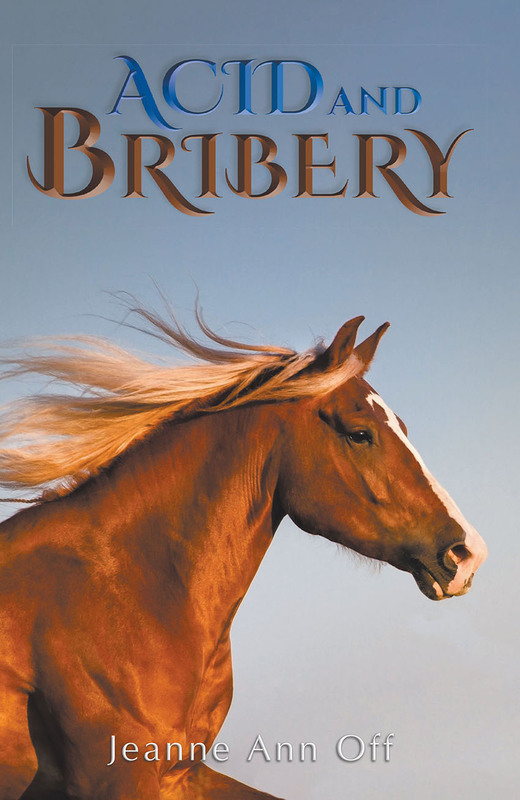 Having overheard a conversation that suggested bribery, Kelsey Kelley wondered if her best friend’s father, Eustacio Rios, was bribed to lose. While Kelsey searched for clues, her father, who had deserted his family, arrived wanting to make amends, much to Kelsey’s disgust. 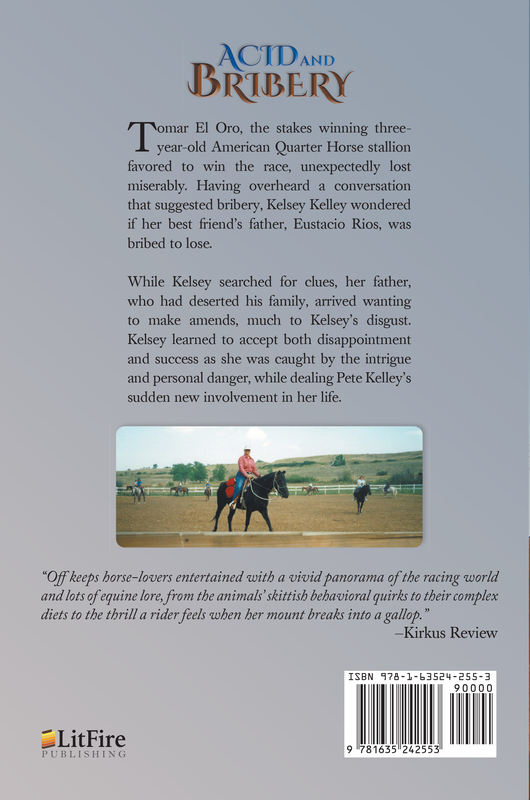 Kelsey learned to accept both disappointment and success as she was caught by the intrigue and personal danger, while dealing Pete Kelley’s sudden new involvement in her life.